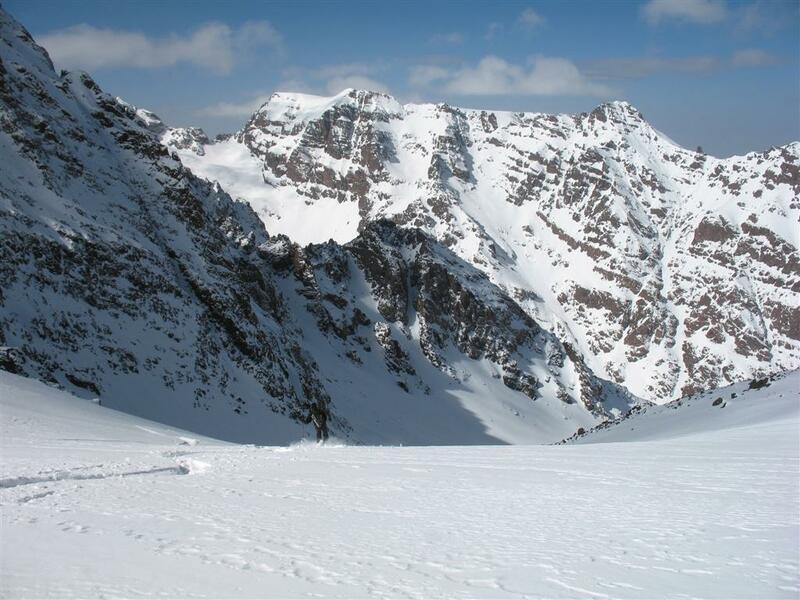 Pick up from Marrakech and head to Imlil at the heart of the Atlas Mountains. 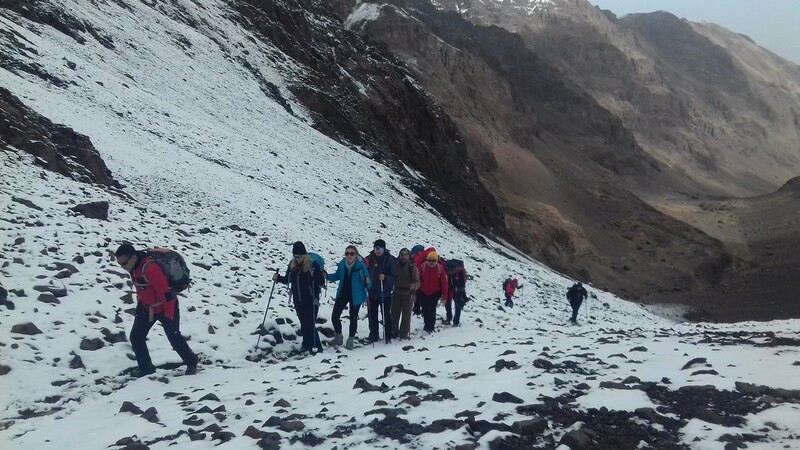 After meeting the guide & muleteers, start the walk up to the base camp via Sidi Chamharouch and passing several berber villages on the Toubkal Massif. Overnight at the Neltner Refuge at an altitude of 3200m. Early rise to avoid the powerful midday sun. After breakfast start the ascent of the highest peak in North Africa, Toubkal at an altitude of 4167m. 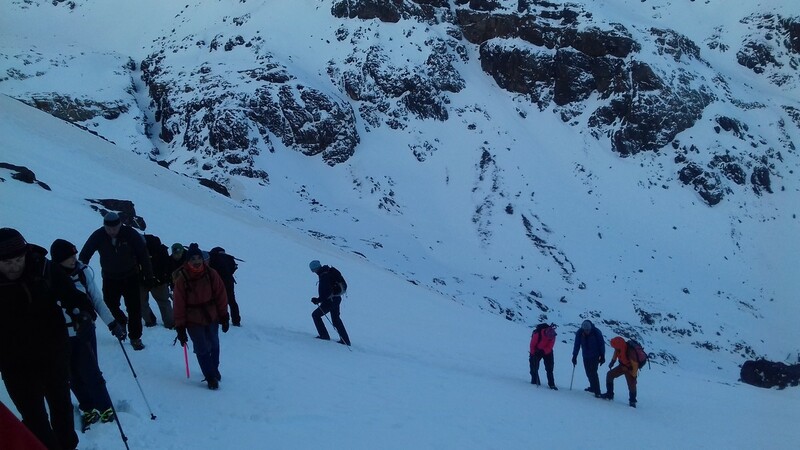 After 3-4 hours walking, you will get to summit of the High Atlas Mountains, Toubkal. You will see spectacular views from the peak looking down to the valleys and berber villages. Relax and take pictures before heading back to the base camp. The return journey takes around 2 and half hours. Lunch will be served at the refuge by our staff, then descent to Imlil by the same way to meet the driver for the transfer back to Marrakech or stay in Imlil until the next day. Tizi Trekking if you require any further information.